“Curiosity killed the cat.” We’ve never been fond of this adage, but it’s true that cats are very curious and it can often get them into trouble. While it’s rarely anything as serious as the saying suggests, it does often result in fluffy getting scraped up. Abrasions are very common on cats, popping up on heads, limbs, and haunches most often, and they can be caused by almost anything. Is your cat an indoor cat? Scrapes from sharp corners and stray objects. Is your cat an outdoor cat? Abrasions from plants, rough terrain, and possibly even scuffles with other animals. Let’s take a closer look at some of these common causes of minor scrapes and how to avoid and treat them in your cat. Is this a given? Probably. Does it bear repeating? Yes. 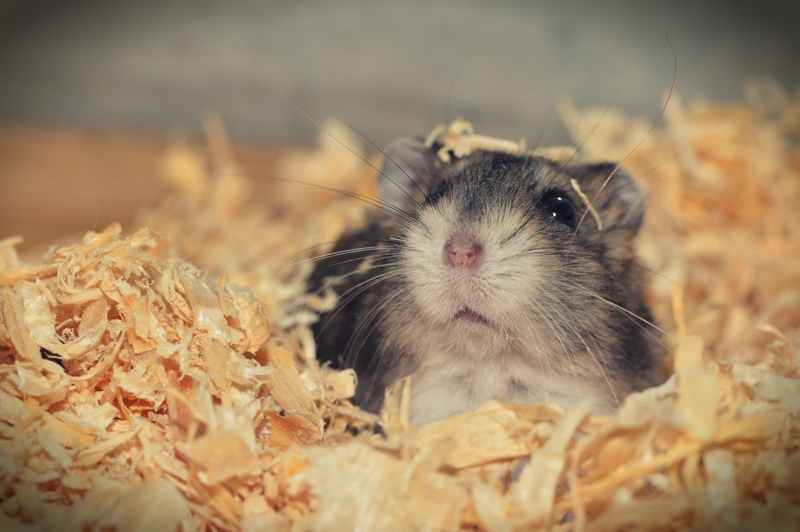 If you have any kind of pet that roams your home freely, you should make sure that all of your furniture is pet-safe. This can mean a few things, including: furniture free of sharp edges, furniture free of protruding jointures like nails and screws, and furniture that is a safe distance from walls/safe heights. Many people worry about keeping their furniture safe from cats, but the same is true that you should keep your cats safe from potentially dangerous furniture. The first two notes are pretty obvious, but think of it this way: If furniture has parts that you feel would be unsafe around a baby, it can also be unsafe for pets. While cats are generally graceful and coordinated creatures, they also like to run and play and can easily run or slide into furniture, walls, etc. Sharp corners on furniture can cause scrapes and bruises on your cats, and protruding pieces like nails, screws, or other jointures can be equally dangerous, so make sure all those screws in that IKEA cabinet you put together last week are flush with the sides. What do we mean by furniture being “safe” distances from walls and other surfaces? Well, this can be a little different for every cat owner because every cat is a different size, and the reason furniture needs to be at safe distances is because you don’t want your cat getting stuck. Cats often like to be in small, hidden spaces because it makes them feel safe, but many cats have the bad habit of trying to squeeze themselves into spaces that are too small for them, especially if they’re frightened, and they may injure themselves trying to get in or out of the area. A safe guideline is to make sure that all furniture is six to eight inches away from walls or other furniture, especially if it’s solid like a wooden cabinet or bookcase. 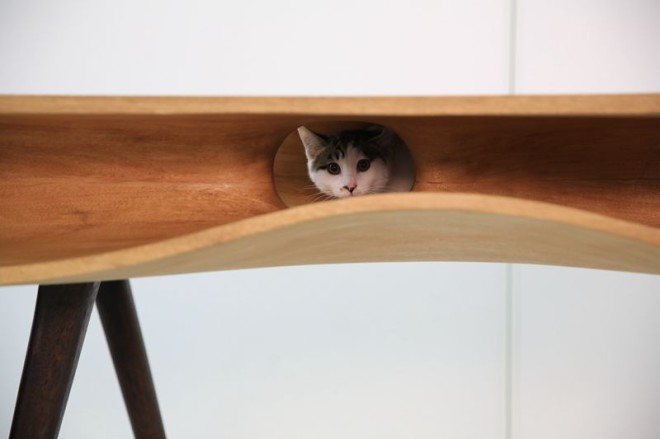 If you’d rather be sure that your cat cannot hide behind or between any furniture, make sure it is as close to other walls/objects as possible and don’t leave a space larger than four inches (less if your cat is small) but less than six inches, as that’s a good range for most normal-sized and smaller cats to get stuck in. The same goes for height of furniture like couches and chairs. Make sure they are either flush against the floor or have a gap of less than three inches or are at least six to seven inches off the floor to leave enough room for them to safely hide without worry of getting scraped up when climbing in or out of the space. This is just another general tip. If you have anything lying around that may have sharp edges, you shouldn’t have them where your cat can access them. Watch out for small things like fallen wires, sharp plastic, glass, etc. on floors, especially if you’ve been moving things around in your house or even moving into a new house. Outdoor and indoor/outdoor cats are exposed to many more things that can scrape them up. 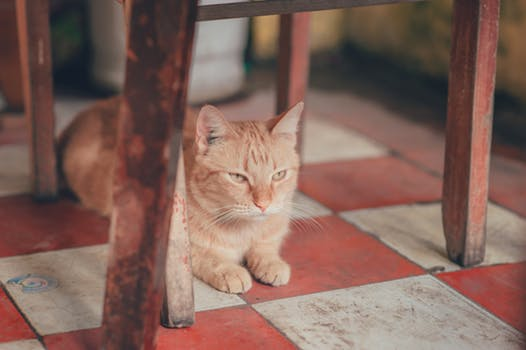 Some of these things you have control over as a pet-owner, while others you do not, but that doesn’t mean you can’t take precautions to keep kitty safe outside. 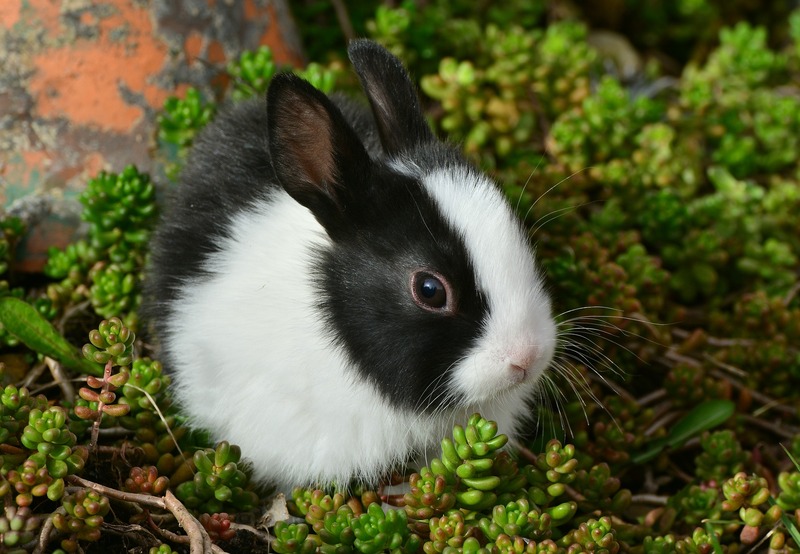 While plenty of wild plants and weeds grow with nasty thorns and spiky leaves, many domestic plants people put in their yards can have equally nasty features that can scrape up your cat. 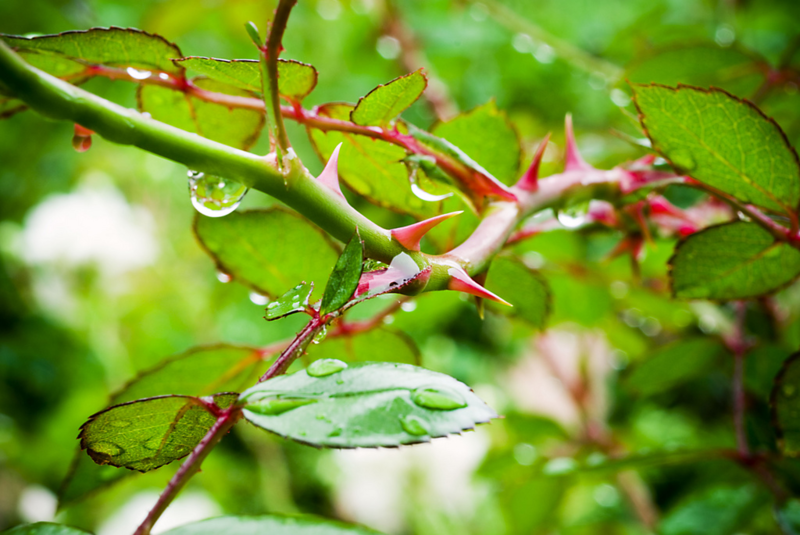 Rose bushes can have very large thorns that grow the whole way down their stems, juniper bushes are spiky and hard, holly bushes have sharp leaves, and many other common landscape plants can be hazardous for curious cats. In addition, certain plants are toxic to cats, so it’s important to research all of your landscaping before allowing your cat into the yard. This is kind of similar to the dangers of certain furniture, except unfortunately as an owner you have a lot less control over it. Rocky, rough terrain can be great for your cats to climb and explore, but it can hide many places where your cat could get stuck or scraped. Check your yard for holes and small passageway-type rock formations, and if you find any, fill them in with soil so that your cat can’t access them. They may be sad at losing a hiding spot, but it’s infinitely better than needing to get them out of there if they get stuck or having them get hurt. If you don’t have a fenced-in yard, chances are very good that your cat can and will encounter other animals outside, even if you live in a more urban area. 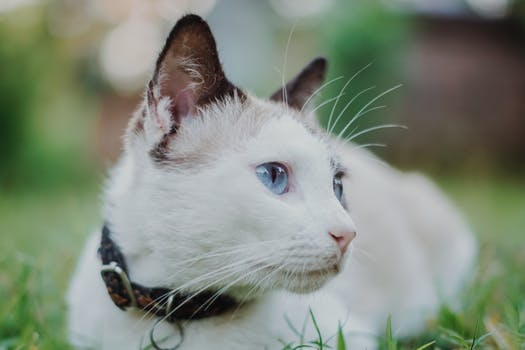 There’s the danger of both wild animals and poorly-trained domestic ones, and your cat will try to protect both themselves and their turf from other creatures. 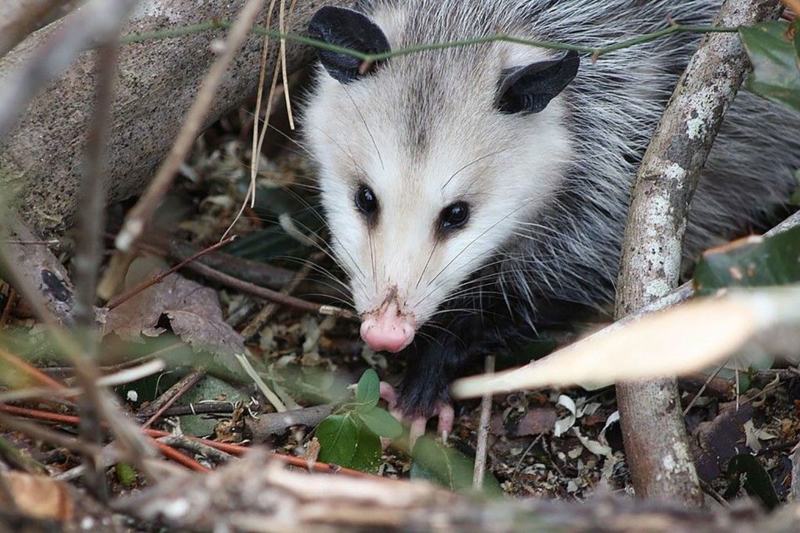 This means they may end up with scratches, bites, and other (occasionally more serious) wounds as a result of facing off against an opossum, a racoon, a dog, or even another cat. 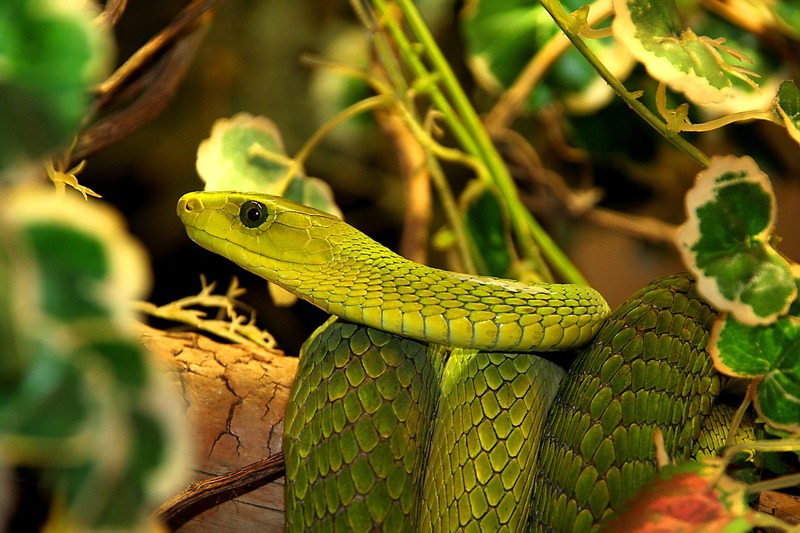 Unfortunately, some areas also have the added danger of coyotes, cougars, snakes, and more. Always check your cat for injuries when they come inside after an extended time outside. As we mentioned, letting your cat out in a fenced-in yard is always a safer option, but we understand that cats are independent and will find ways to go where they want, even if there is a fence. Try to keep your cat close to home, and make sure they’re microchipped. Any kind of abrasion or cut should be gently cleaned with warm water and gentle soap. Make sure the abrasion is clear of fur and dirt before applying a wound care spray like Fauna Care First Aid Spray to help speed and aid healing. Watch closely for signs of infection or complication. Take your cat to the vet if cuts and scrapes seem deep or longer than an inch or two. Keeping cats safe may seem like a daunting task with their independent and curious nature, but it’s always better to do what you can to make sure they can play and explore with ease.